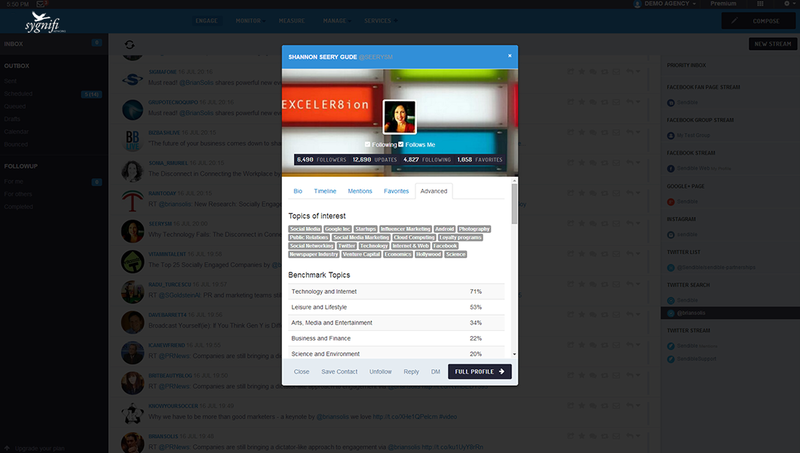 SmartSocial helps you manage the entire sales process from lead generation right through to nurturing and closing. 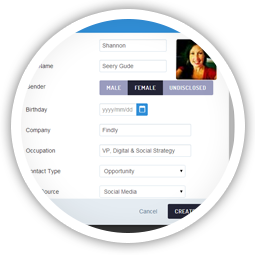 With advanced prospecting tools that help you generate leads at scale. 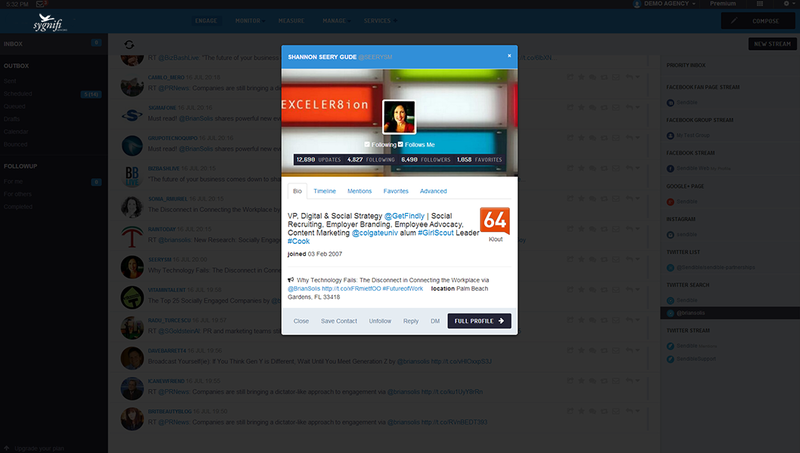 SmartSocial provides you with all the tools needed to generate measurable results from social media. for your business — while you sleep. 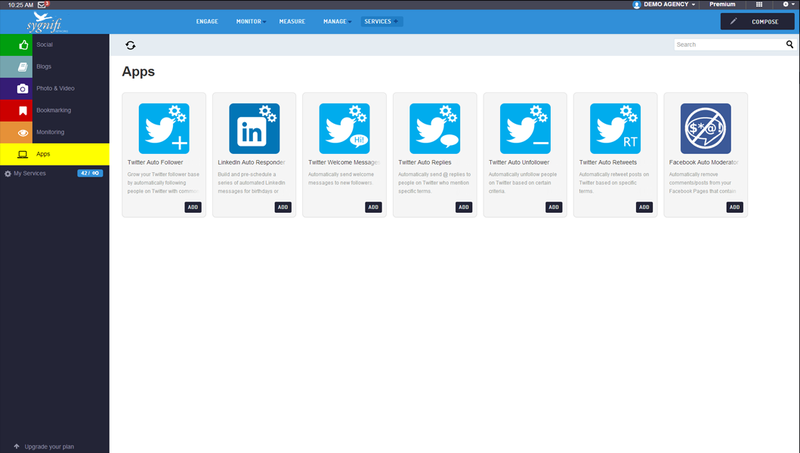 SmartSocial's advanced automation tools with geotargeting capability will continue to search for relevant prospects and start conversations for you even when you're not at a computer. Build profitable relationships with prospects and customers. 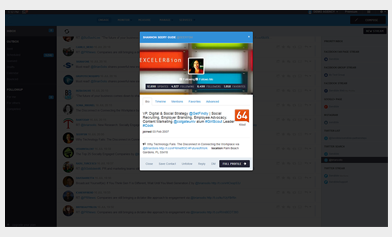 SmartSocial will show you the conversation history every time you reply to a prospect on social media. 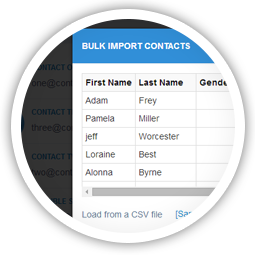 You can categorise contacts, save profiles and create notes after every interaction. 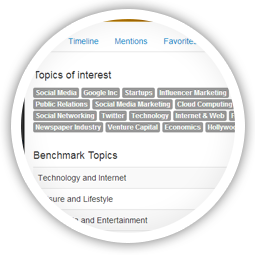 Klout and PeerIndex integration makes it easy to gauge a prospect's interests and influence at a glance. 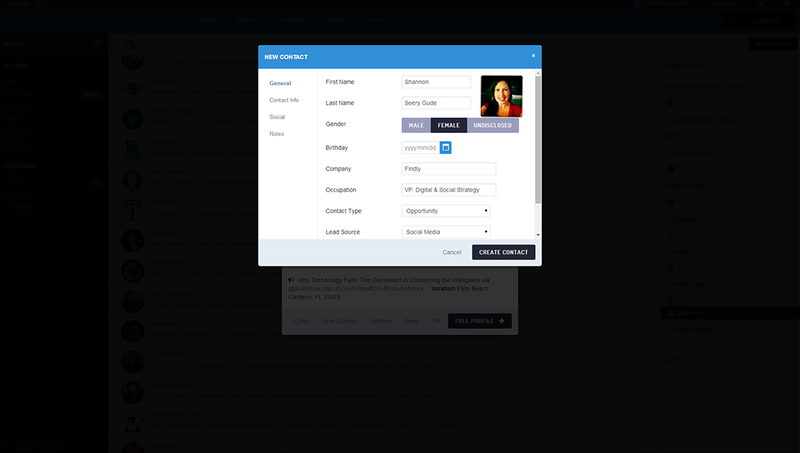 Reach sourced customers via more traditional channels like Email & SMS. 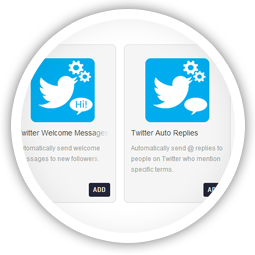 Build up new lists to reach customers and prospects through other effective marketing channels such as Email and SMS. Effectively convert leads into customers. 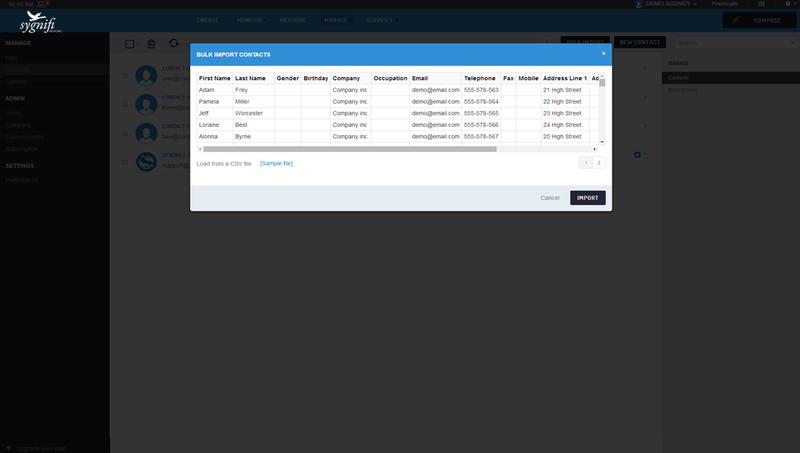 Access a contact's complete history, contact information and notes.